Hey y'all!! Sorry I've been MIA for a few days, busy life and not feeling so good. But I'm back today with a fun post! I was tagged by Becky over at Baking and Cooking A Tale of Two Loves. Becky is just the sweetest, I have really enjoyed getting to know her and feel so honored that she chose me to do this, so without further ado I give you my 7 Links! 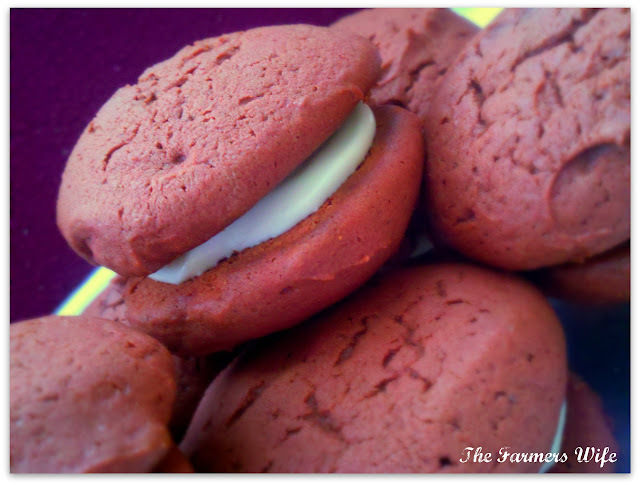 Most Beautiful Post: Red Velvet Whoopie Pies. I made these this year for my Hubby's birthday, and the post was a tribute to my Hubby and my Little Brother who share the same Birthday. Not only were these fabulous tasting, but they turned out so pretty and were a nice surprise for my wonderful Man for his birthday. 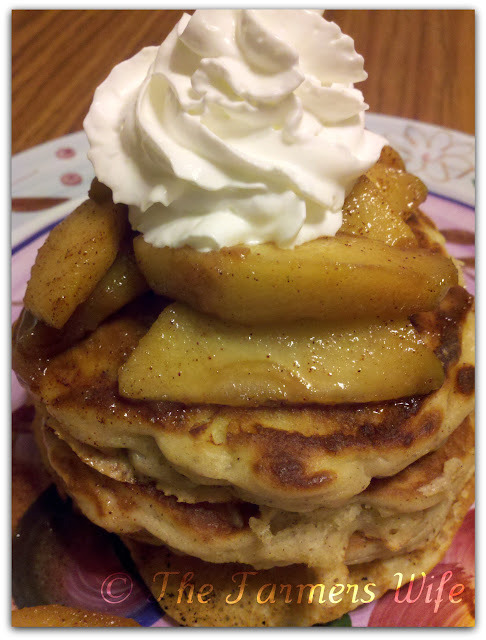 Most Popular Post: Cinnamon Apple Pancakes. This recipe was born out of the brain of my son, he wanted Cinnamon Apple Pancakes and challenged me to make them. This recipe was also my very first recipe ever to make it to Foodbuzz's Top 9! Most Controversial Post: Omelet in a Bag . 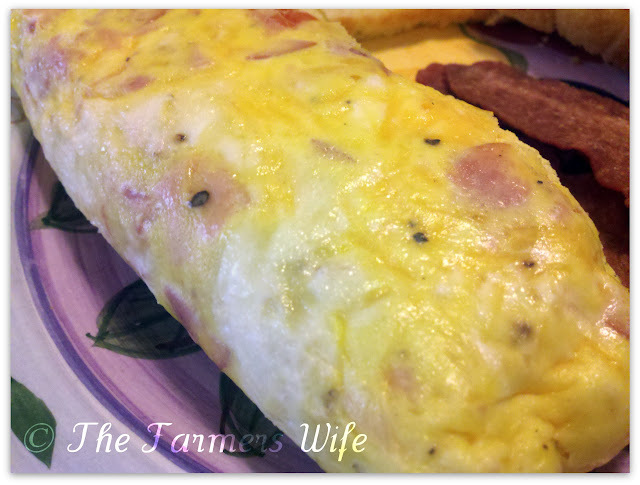 To be completely honest I don't think I've had much controversy on this blog, but I know this post was in my mind controversial because it went against everything I knew about making an Omelet. Most Helpful Post: Whipped Cream. 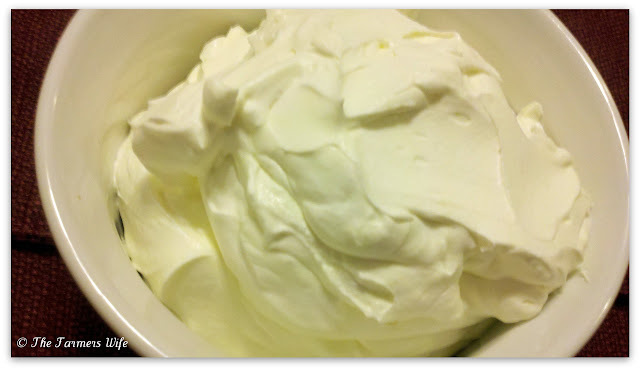 This whipped cream is made in the Food Processor, a method I found through my techy Hubby and it totally changed the way I think about making whipped cream, and was a huge hit! 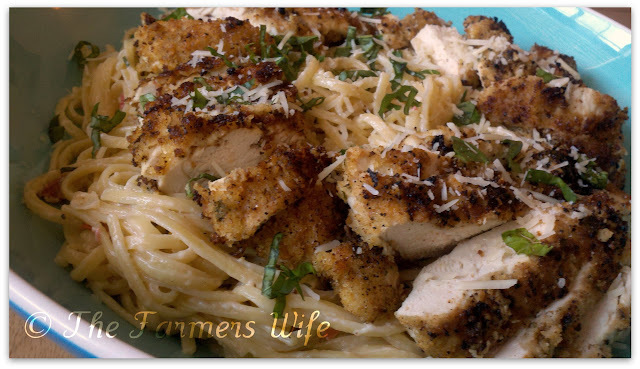 Most Successful Post: Pan Seared Chicken with Parmesan Basil Linguine. I picked this as the most successful post because I've gotten a lot of compliments from readers who have actually made this and loved it, and since it is a completely original recipe I would say that is what makes this successful! 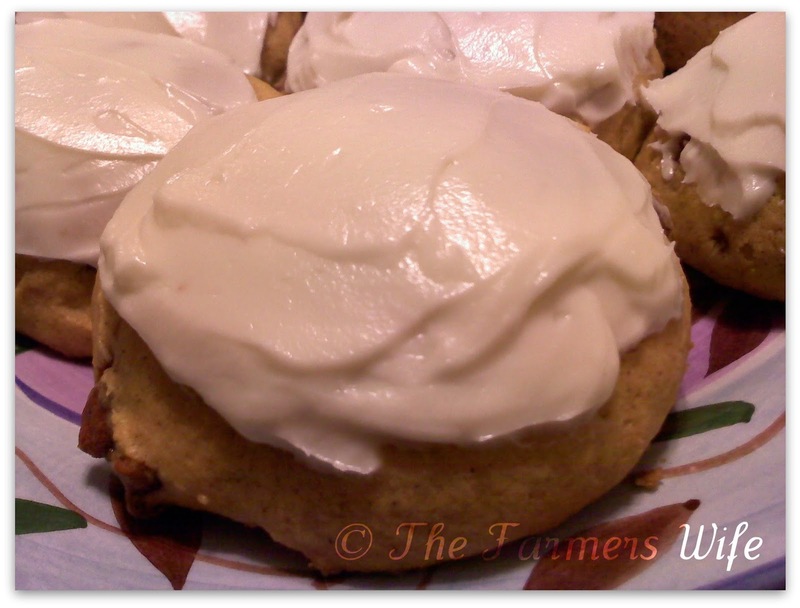 Post that didn't get most attention: Pumpkin Cinnamon Chip Cookies. I got really into baking Christmas cookies last year, and I wanted to try a recipe that came to me right after Thanksgiving when we didn't have any Pumpkin Pie, so I went pumpkin crazy! And these cookies were such a HUGE hit, we loved them! However the post itself did not get the attention it deserved in my opinion as I've never seen a cookie like this before. 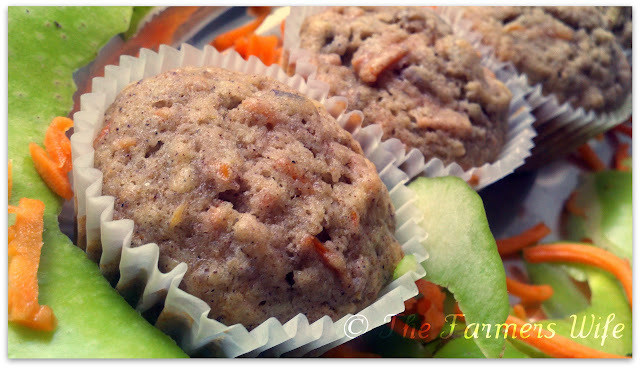 Post I'm most proud of: Morning Glory Muffins. This recipe is my Grandmothers with just a few changes, but I'm so proud of these because not only are they one more way to honor my Grandmothers Legacy, but they are Dairy-Free so my Sister-In-Law was able to eat them, but the pictures turned out so fabulous. In fact this one is now the background image on my phone. hehe! eek I am tagged..better get my thinking cap on.. I can see why the most popular those cinnamon apple pancakes do look tasty! I loved looking through all your "older" post's! Hope you are feeling a lot better. Great recipe round up. Oh, what a great round up of recipes...those apple pancakes truly look spectacular...and I'm all for sampling pumpkin cookies. YUM!!! Thanks for tagging me (I've already done mine, but I'm honored to be thought of again :))! Wonderful round up. We always remember our first top 9. Glad you made it. Love the whoopie pies and the cinnamon apple pancakes. Great recipes and pics Thank you for the shout out. I'm glad that I chose you. Oh all those are looking fantastic..I am hungry now:) Very fun post Kim! Hope you feel better though..